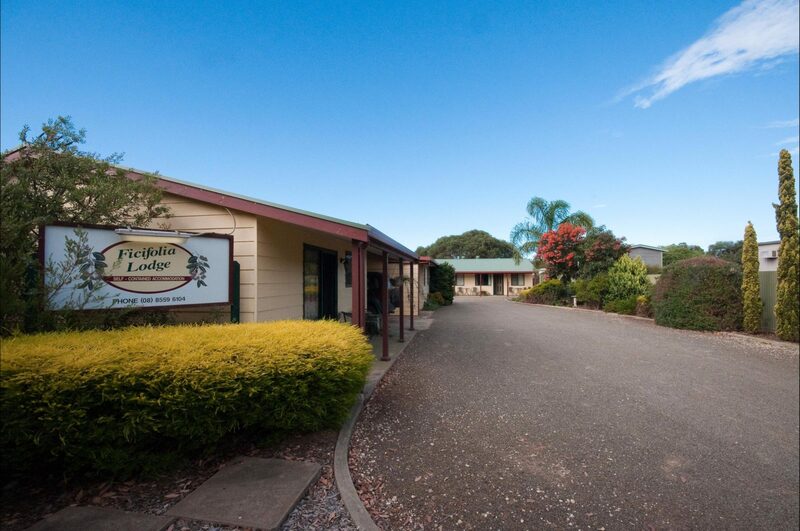 Ficifolia Lodge offers apartment style accommodation located in the small township of Parndana on Kangaroo Island. 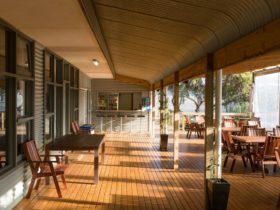 The Lodge accommodates up to 14 guests. The apartments are two and one bedroom all fully furnished with modern cooking facilities, colour televisions and DVD players. All private amenities. A combination of Queen-size beds & single beds in each apartment. 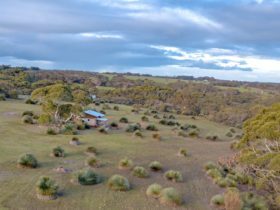 The Lodge is half hour drive from Kingscote Airport and 1 hour from Penneshaw. 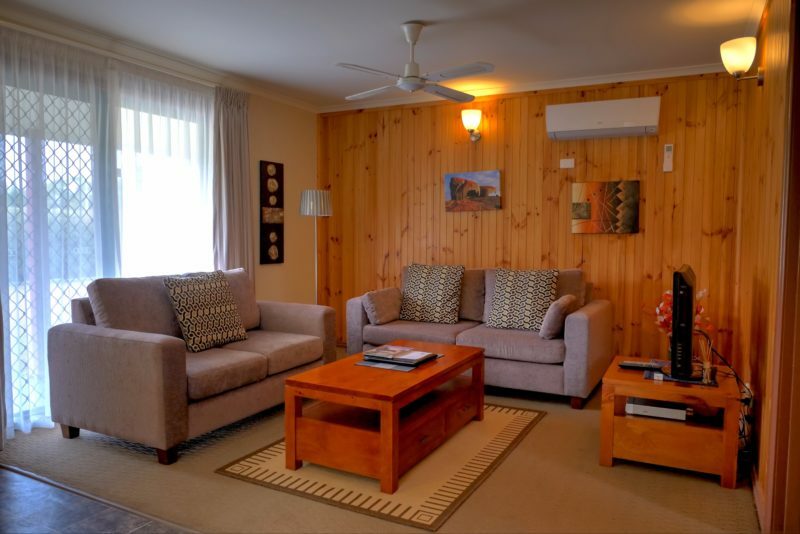 This boutique style accommodation allows you to experience friendly local hospitality. 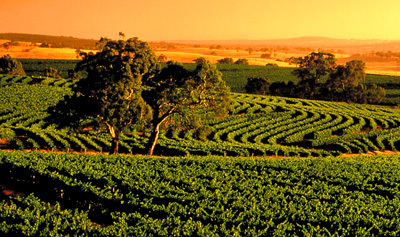 Learn many special secrets we share about Kangaroo Island, from locals living and working locally. 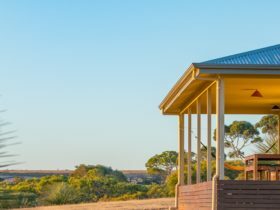 Parndana is the most central township on Kangaroo Island and a great position to stay enabling easy access to all the island’s key attractions. 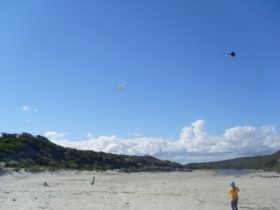 The township is surrounded by natural bush land attracting many species of birds and local wildlife. Access to country style cafe, hotel with restaurant, Deli with Post Office and supermarket. Mobile phone coverage is an added benefit, along with free Wi-Fi for our guests. A warm, friendly service is sure to make your stay one to remember and cherish. The apartment provides open plan dining, lounge and fully equipped kitchen. Separate bedrooms with queen-size beds, with one that can be split into two singles if required, please give us advance notice if you wish to change the bedding combination. Clean modern private modern bathroom. You will feel like this is your home away from home. Warmed and cooled by split system air-conditioning. Free WIFI available during your stay. Maximum 4 guests. 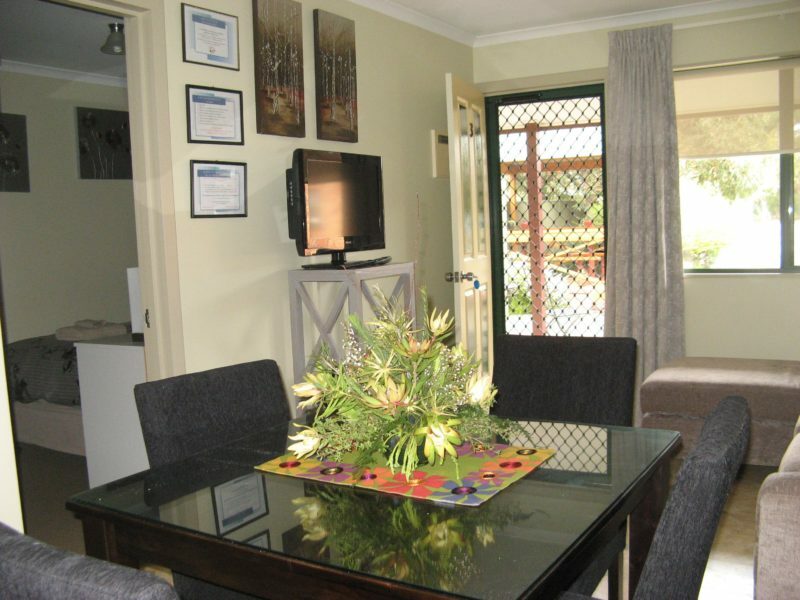 The apartment provides open plan dining, lounge and fully equipped kitchen. Separate bedrooms with queen-size beds in master bedroom and two single beds in second bedroom. Clean modern private modern bathroom. You will feel like this is your home away from home. Warmed and cooled by split system air-conditioning. Free WIFI available during your stay. One and two night bed and breakfast or room only options. Maximum 4 guests. This spacious one bedroom apartment is designed for couples with a private two-way en-suite bathroom, open plan dining, lounge and fully equipped kitchen. The apartment is privately located on the property and also offers private outdoor courtyard and undercover parking. Quality bedding and linen. Sleeps up to two guests. One and two night bed and breakfast or room only options. Unable to provide extra beds. Two bedroom apartment with queen size bed in the master bedroom which can be split into two single ensemble beds, and a further two single beds in second bedroom. Please give us advance notice if you wish to change the bedding combination. Open plan fully equipped kitchen, dining and lounge area with private bathroom. Quality bedding and linen provided for your comfort. You will feel like this is your home away from home. Free WIFI available during your stay. Maximum 4 guest. Unable to provide extra beds. One and two night bed and breakfast or room only options. Pricing is for 2 guests price increases for extra guests by $50 per person (room only) and $55 per person (B&B). No room for extra beds, linen is included.